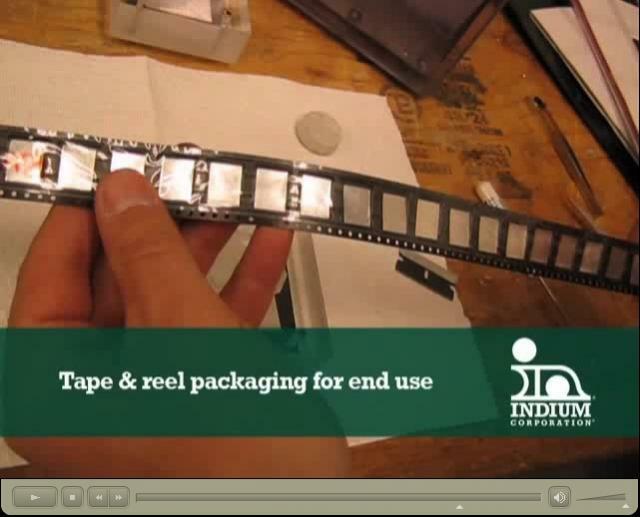 Sampling, receiving, and testing indium Heat-Spring® compressible thermal interface materials are easier than ever! 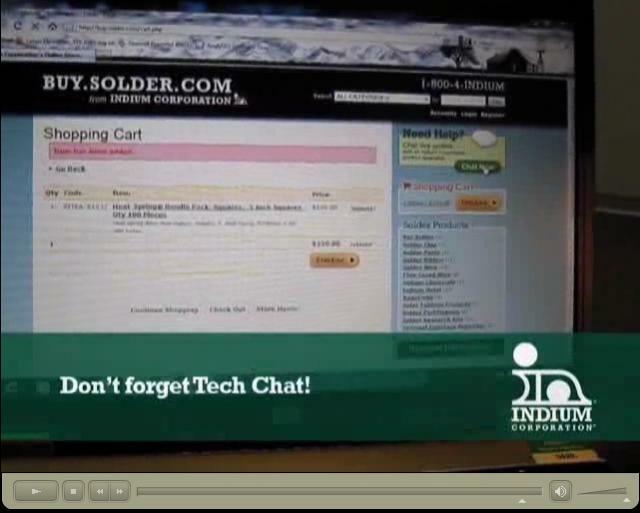 Not only are standard samples (solder research bundle kits) available for testing on the indium E-Commerce thermal interface material website, but now a Heat-Spring® video has been released depicting exactly what you can expect – what they look like, how they are packaged, how they are handled, and how you can get them. So watch, learn, and all-the-while enjoy the jiggy music that this new video has to offer! Then, if you still have questions, before or after you receive your samples, give me a shout! Note: These compressible thermal interface material samples are offered in limited varieties meant to suit the majority, however custom-engineered thermal interface materials are also available for your outside-the-box needs. Has the Time Come for Tin-Bismuth Solders?